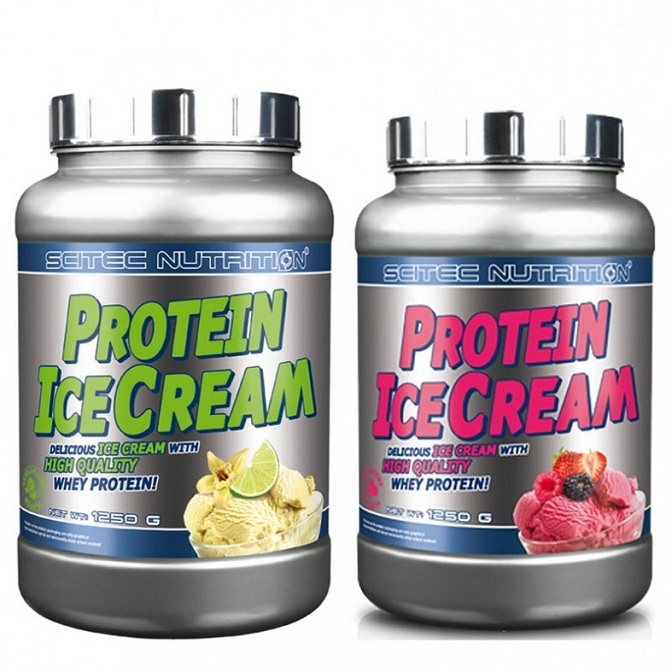 There is no reason that you can’t treat yourself without feeling guilty with Scitec Protein Ice Cream. It comes in a range of great tasting flavours that will leave you spoilt for choice and coming back for more, especially with its premium quality whey protein ingredients that help you support your body and maintain muscle mass. 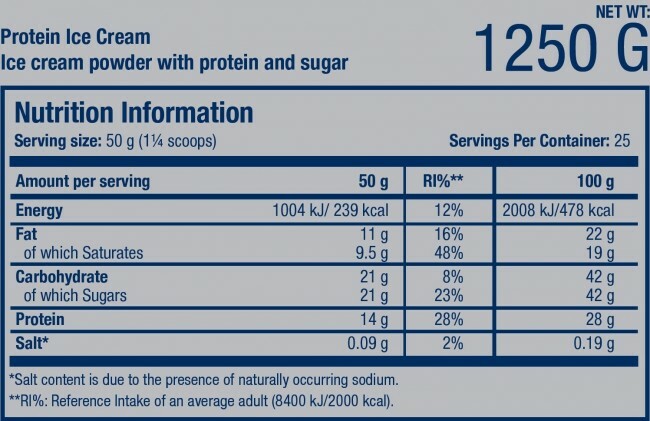 Scitec has made almost anything possible, with 28% protein in this product, who knew there was such a thing as Protein ice-cream! So, what are you honestly waiting for? Manufacturer recommends to mix one serving (50g) powder with 100ml of water and shake vigorously for two minutes until it gets frothy. Or to achieve a more creamier consistency use a beater in a bowl for 5 minutes. Then pour it into a plastic freezer container and freeze for 3-5 hours depending on how cold your freezer is.